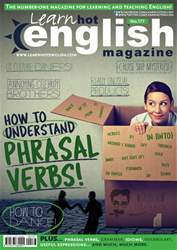 Digital Subscriptions > Learn Hot English > 177 > GROUCHO MARX QUOTES! What’s your opinion of any of the following things? Read or listen to the article once. Were any of your ideas similar to Groucho Marx’s? Read the article again. Then, complete the quotes with the correct words. Try to do it without referring back to the article. 1. I’ve had a perfectly wonderful _____ , but this wasn't it. 2. If you’re not having fun, you’re doing something _____ .